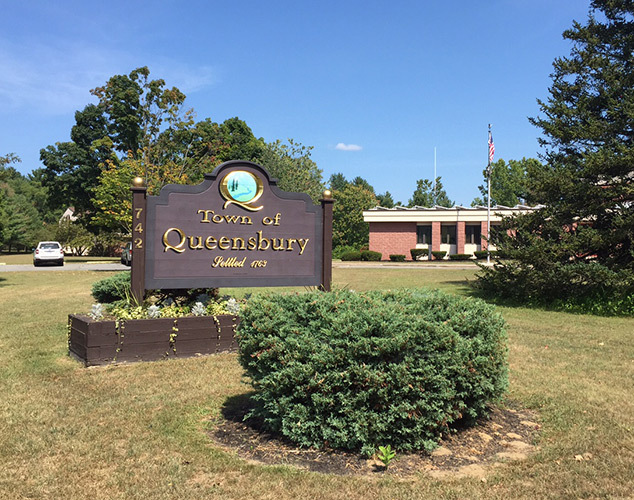 The Town of Queensbury NY government is governed by an elected five member Town Board which consists of the Town Supervisor and a Councilperson from each of four Wards. Read more about the Queensbury NY Town Board & Elected Officials. Get information on the different Queensbury NY Boards & Committees, read Agendas and Minutes for Boards & Committees, and view the Queensbury NY government holiday schedule. 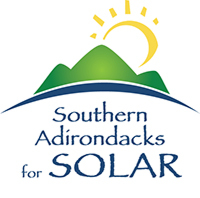 For more information on the Town of Queensbury NY government, please call us at (518) 761-8200 or visit the town offices at 742 Bay Rd. Queensbury, NY 12804.